“The World of Black Hammer has become my favorite place to be,” said Lemire. 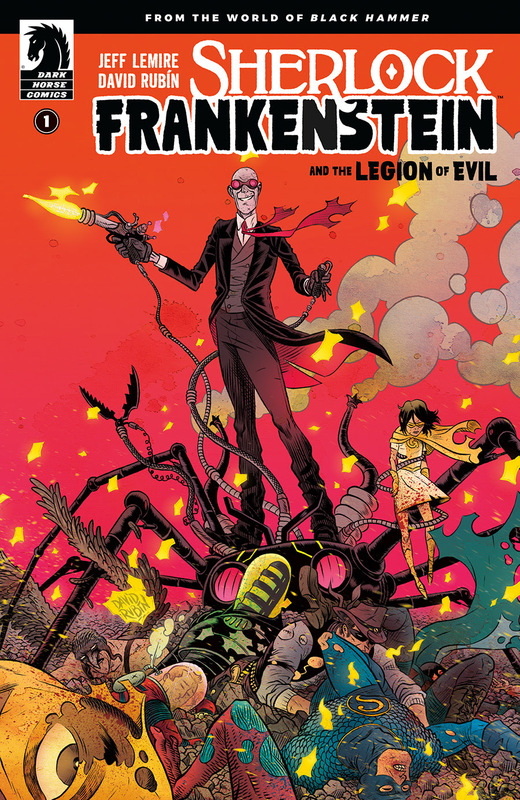 “The last thing I want to do is exploit the fans of Black Hammer with needless spin offs or tie-ins that they have to read to get the whole story. So, these new mini-series, like the regular ongoing Black Hammer series, will stand alone and tell complete, self-contained stories." 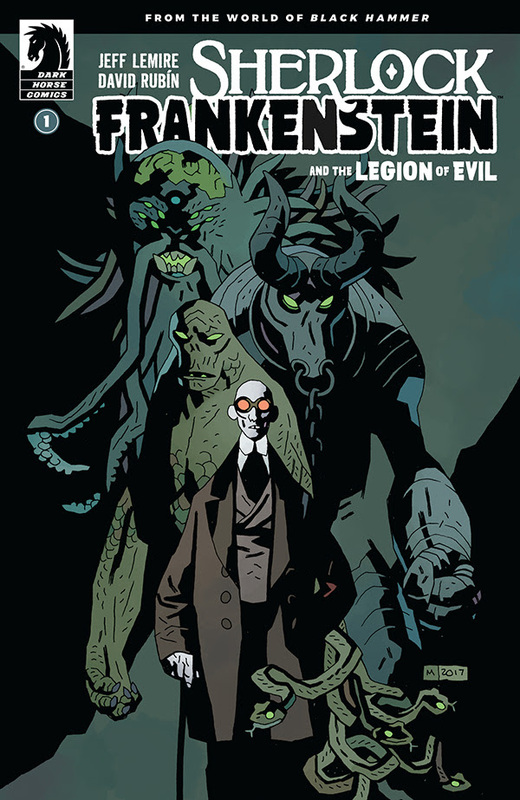 Dark Horse Comics will publish the debut issue of the four issue Sherlock Frankenstein & The Legion of Evilmini-series on October 18, featuring a main cover by Rubín and a variant cover by legendary Hellboy creator Mike Mignola.